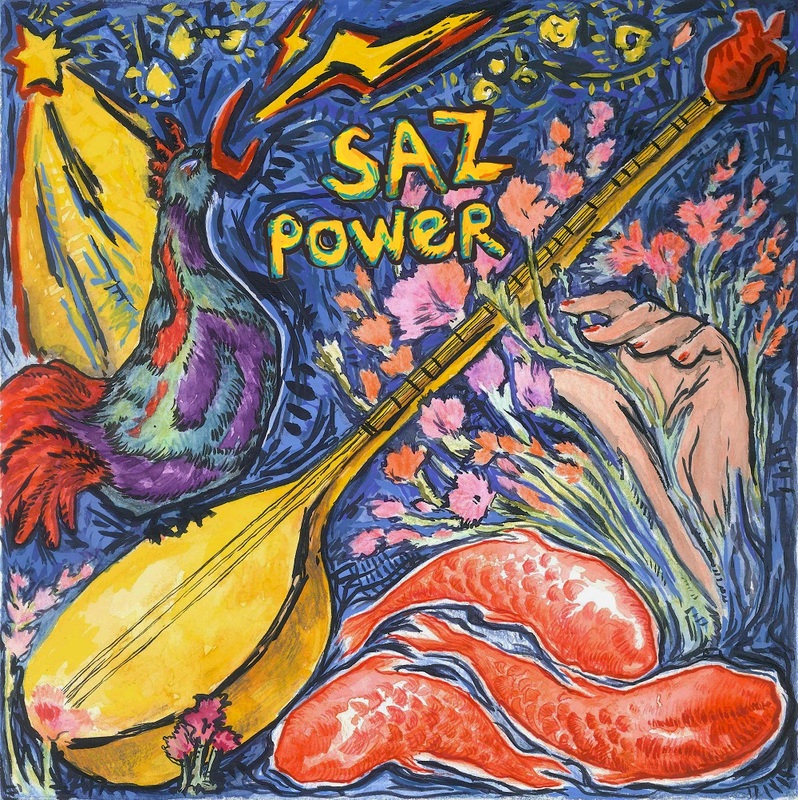 Eleven contemporary bands with saz-powered sounds from around the world. A unique collaboration filled with a psychedelic touch and feel. Authentic sounds from distinctive saz minds. Black vinyl with download code.